Limit 10 tickets per transaction. Please check all orders very carefully for correct event date(s) and seat(s) quantity and location. Online ticket purchases may be printed at home by signing into www.ticketreturn.com. 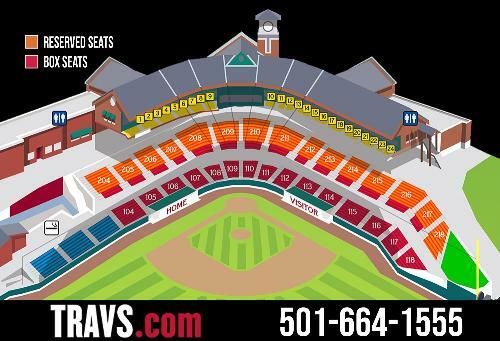 Limited Accessible seating may be purchased by calling our ticket office. Folding chairs and blankets permitted with Berm GA tickets. No outside food or drink.